We pride ourselves on offering the best customer service that we can and so offer one to one appointments in our showroom or if you would like us to visit you to give an installation, restoration or build quotation . Or just a chat for more information with no obligation: Please call us on: 01392 811 597 or 07999 467 122. Brands including: Heta, Invicta, Pevex, Newbourne, Stovax, Nordpeis, Lotus, Dovre, KVS Moravia. 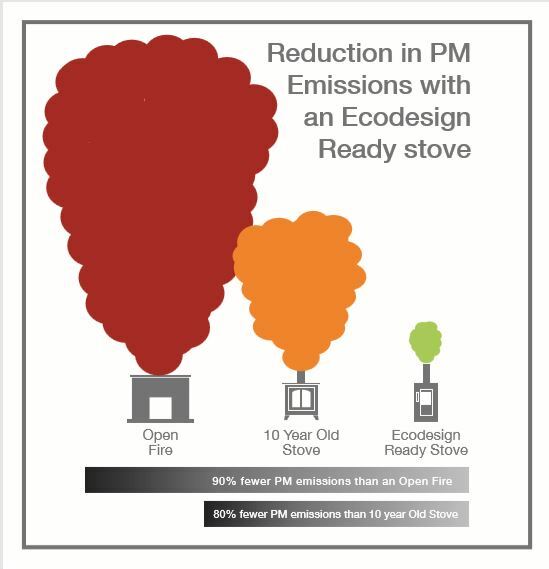 Here at CountryHeat we specialise in quality stoves and fires that have been tried and tested by ourselves to ensure that they will keep you warm, whilst offering high efficiencies, a beautiful flame pattern and last you a very long time. You can rest assured that we will not offer you a stove or fire that we would not be happy with in our own home. We have a wide selection of wood stoves, multifuel / solid fuel stoves, gas fires, electric fires, solid-fuel range cookers and accessories to choose from all of which will enhance your fireplace or room, many of which are available to see in our showroom on the outskirts of Exeter. Having over 30 years experience in the industry, supplying and installing inset or freestanding stoves, flexible chimney liners for wood and multi-fuel stoves, oil and gas flues,. Full stainless steel Twin Wall chimney systems, total rebuild and restoration of chimneys, inglenook fireplaces and installation of modern fireplace surrounds, hearths, tiling etc., we are well placed to answer any questions that you may have and are more than happy to offer our advice on which stove would best suit your requirements. For more information on our bespoke installation service visit our Installations page. 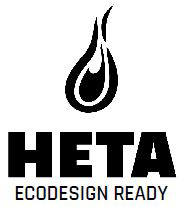 We also offer NATIONWIDE delivery on all Woodburning Stoves, Gas & Electric Stoves and our range of spares and accessories with many items qualifying for FREE UK MAINLAND DELIVERY..
Countryheat are Hetas approved retailers and installers based around Exeter, Devon. Contact us by telephone for expert advice on 01392 811597 or 07999 467122. Trade Representatives strictly by appointment only.